Help your child speak, read, and write with confidence and clarity. 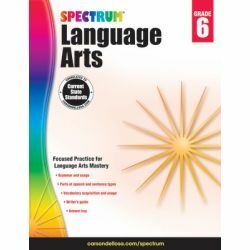 Encourage creativity and strengthen communication skills with Spectrum® Language Arts for grade 6. 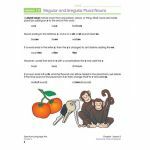 This standards-based workbook is packed with engaging, open-ended writing activities and grade-appropriate practice to build a stronger understanding of essential language arts concepts. An understanding of language arts concepts is key to strong communication skills—the foundation of success across disciplines. 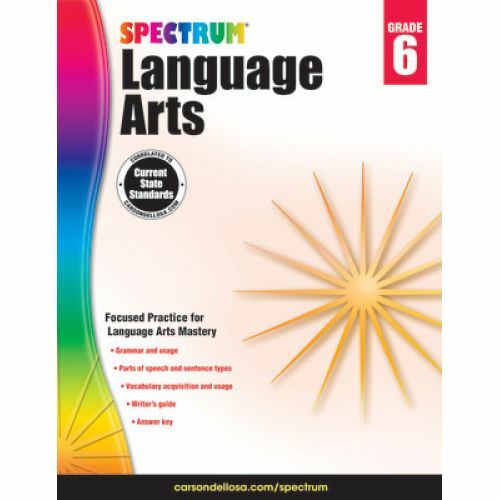 Spectrum Language Arts for grade 6 provides focused practice and creative activities to help your child master vocabulary, parts of speech, sentence types, and grammar. This comprehensive workbook doesn't stop with focused practice–it encourages children to explore their creative sides by challenging them with thought-provoking writing projects. 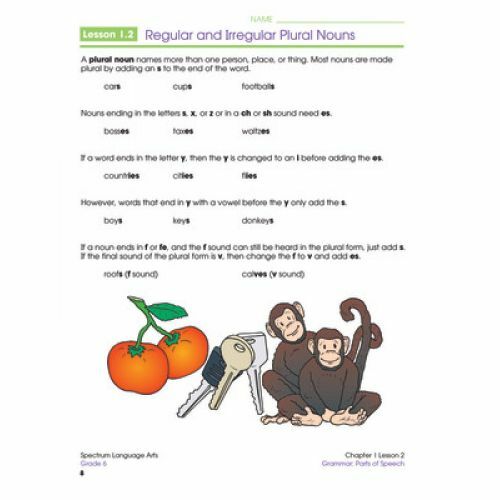 Aligned to current state standards, Spectrum Language Arts for grade 6 includes an answer key and a supplemental Writer's Guide to reinforce grammar and language arts concepts. With the help of Spectrum, your child will build the language arts skills necessary for a lifetime of success.